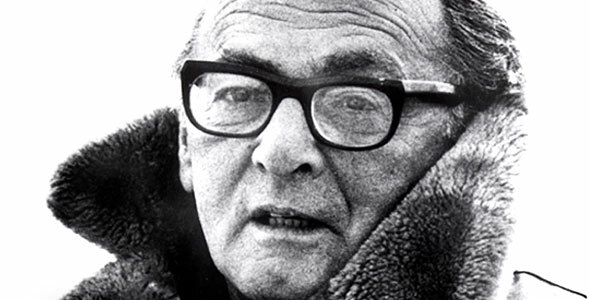 Sanford Meisner, member of the legendary Group Theatre in the United States, developed a complex system of acting exercises, all about „truthful behavior under imaginary circumstances“. Sanford Meisner Training Berlin offers a whole program of different training modules, a step by step process in order to guide the actor into this life-changing world of exercises and tools. One of the main keys to this world is the shift of the actors attention on to his partner. The actor will learn how to act and react spontaneously, instinctively and truthful from moment to moment. Meisner wants you to achieve emotional freedom and a deeply rooted identification with the character. And Meisner challenges you to become aware of your own personal conditions and limitations. He wants you to become free and what you really are, he wants you to connect yourself with your instincts and your playfulness. That is one of the reasons why Sanford Meisner Training Berlin is open to every art form, every artist, whether it’s a musician, a writer, a director, dancer or painter will gain great benefits out of this training.